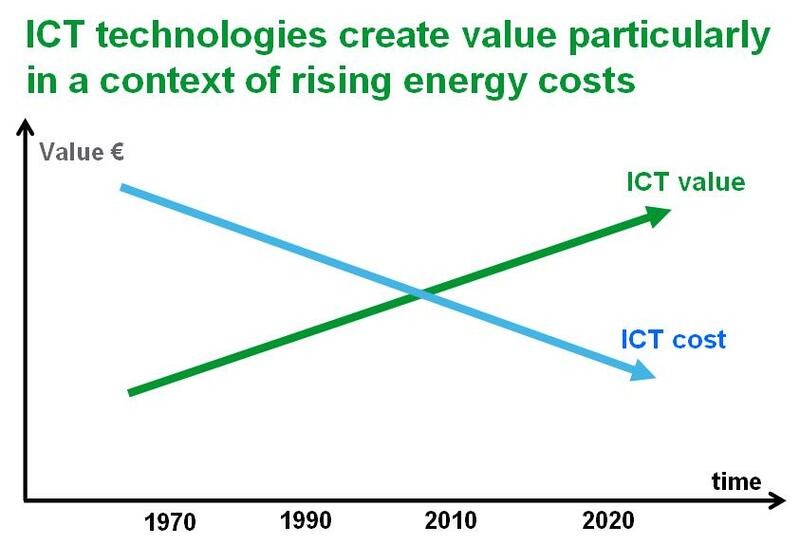 Relevant information can be turned into action to improve energy performance and cost reductions associated. For each building usage, common as well as specific, optimize its energy consumption (energy just necessary and only when necessary) requires precise knowledge of uses and needs – users’ habits, ICT can capture it. Programmable switches, presence detectors, daylight switches, programmable outlets, dimmers are examples of stand alone solutions easy to install and use that can bring immediate gains without big investments. More elaborate systems of simple centralized technical management systems up to automated building management system (BACS for Building Automation and Control Systems) allow more sophisticated solutions from small buildings (a few hundred m2) to larger (some thousand m2). For larger buildings (a few tens of thousands of m2) or for a group of buildings, integration of functions of energy efficiency, security of persons and property management, operation and maintenance permit gains at all steps : the investment, the installation, the operation. 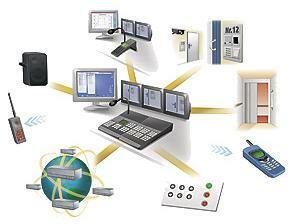 This is the field of Building Management System or BMS. Flexibility of ICT allows the response to any type of building. or copy this trackback: http://engineering.electrical-equipment.org/energy-efficiency-building/ict.html/trackback from your own site. This are wonderful repeatedly exercise routines when enables us to take it easy a back along with sleep suitably without the working experience relating to demand inside of your once more. Is BIM going to change Building Design ? Switchboard service & maintenance: an attractive business!